Directions for use: Use daily after application of serums/treatments and DR. GOBAC® DAY BALANCE CREAM or DR. GOBAC® STARTER CREAM. Allow 20 minutes to absorb if applying make-up. New Generation skin lightening for a brighter complexion DR. GOBAC® LIGHTEN effectively targets unwanted pigmentation. 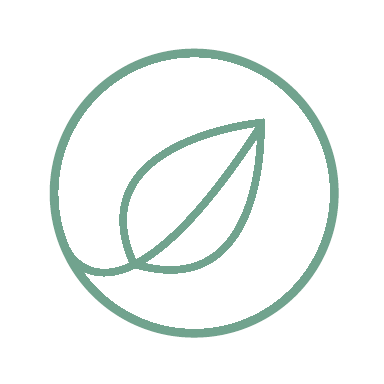 The complex formulation of active ingredients and Botanical extracts contained in LIGHTEN have a strong anti-inflammatory effect on the skin and are known to reduce pigmentation. This gentle treatment is highly effective, safe for long term use and safe to use during pregnancy. Directions for use: Apply an even layer of LIGHTEN over the affected area in the morning and at night onto cleaned and dried skin. Massage thoroughly until cream is absorbed completely. Follow with REGENERATING SERUM or VITAMIN A SERUM and DAY BALANCE CREAM in the morning or NIGHT LIFT in the evening. 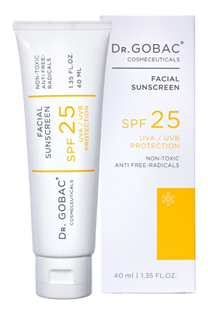 Avoid sun exposure and use DR. GOBAC® FACIAL SUNSCREEN SPF 25. 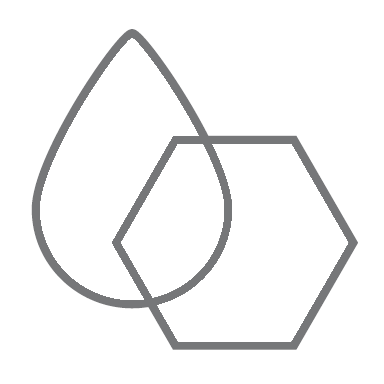 Join the healthy skin movement!